One of the joys of modern plumbing is access to water in an instant. But often in older homes or if fittings become loose, you will hear loud bangs and rattling coming from your pipes. If you have water pipes that make too much noise, you might not have immediately thought of Wobble Wedges® as the solution; but our soft/flexible plastic wedges are actually perfect to solve your rattling pipe woes. One of the most common reasons for pipes to make noise is from vibrations against the brackets holding them in place. Make sure the brackets and pipe hangers are fully tightened, the vibrations from the pipe could have loosened the fittings. 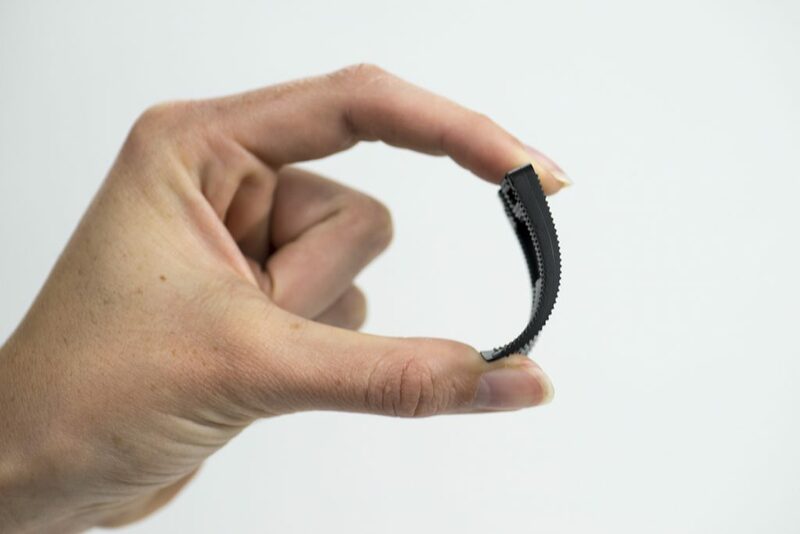 If they’re still making noise, slide a soft/flexible Wobble Wedge® in between the pipe and the fitting. If the space is too tight, loosen the fitting enough to fit in the wedge and then tighten the bracket again. Our soft/flexible wedges are made of a rubbery plastic that will absorb the vibrations from the pipe, stopping the rattle. Another place where pipes can rattle, is if they are running through joists and knocking against the wood of the joist. If this is where your rattles are coming from, wedge a soft/flexible plastic Wobble Wedge® in between the joist and the pipe. Wobble Wedges’ patented ridges along with the rubbery texture of the soft plastic shims will grip the pipe and the joist to dampen the noise. If there are annoying noises when the water kicks on for the appliances in your house, it could be that the water line is vibrating or rubbing against something. Check to see if the water line connected to your appliance is making contact with something it shouldn’t, like a cord, fixture, or the wall. Any contact that isn’t dampened could be the source of the noise. To fix this simply wedge one of our soft plastic shims in between the water line and whatever it’s hitting. 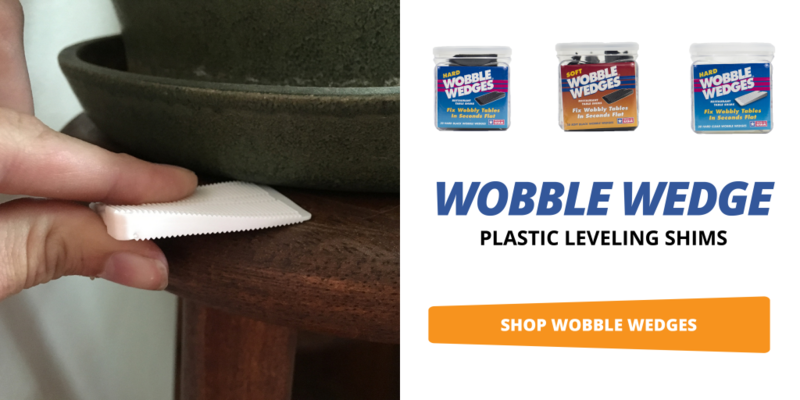 Because our soft shims are made of a flexible plastic, you can secure the Wobble Wedge® by bending it around the pipe and taping it in place.